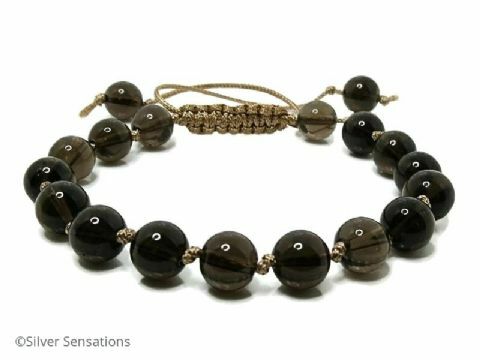 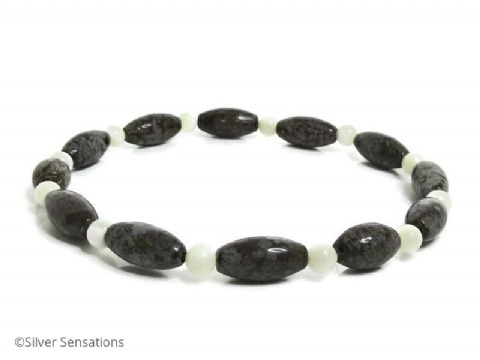 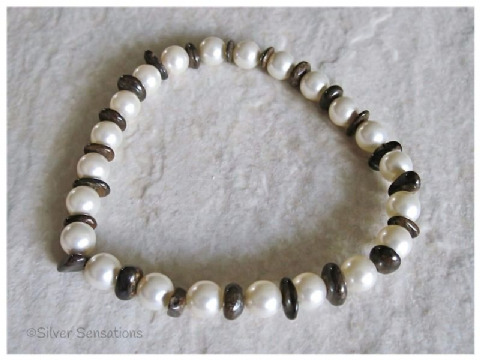 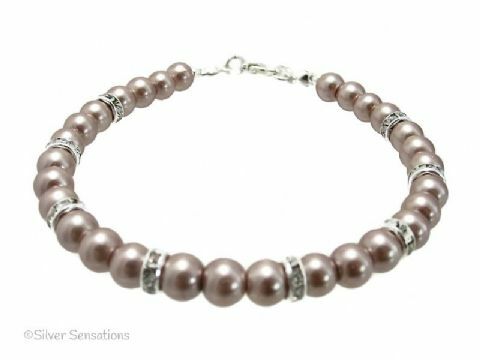 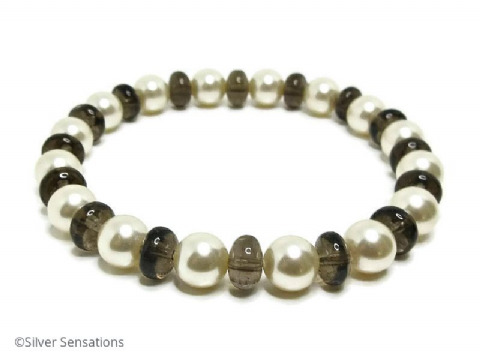 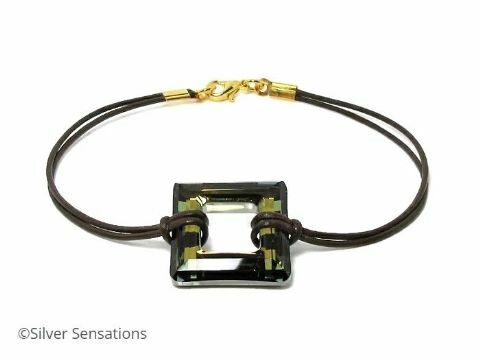 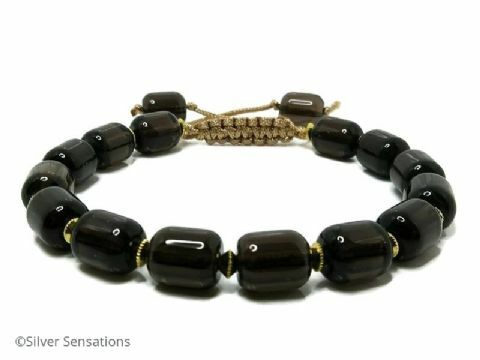 My hand made brown beaded fashion bracelets include a variety of semi precious gemstones in many different shades & shapes. 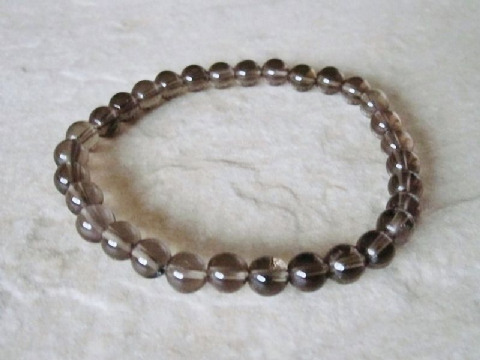 Please take into account that larger round beads do wear shorter. 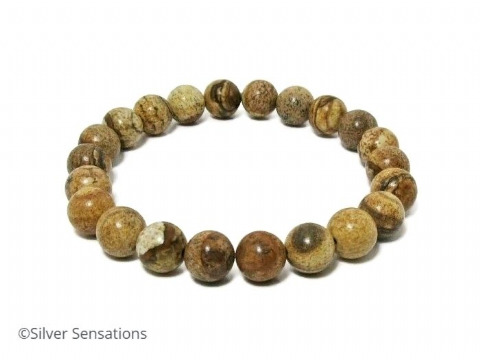 If in any doubt. 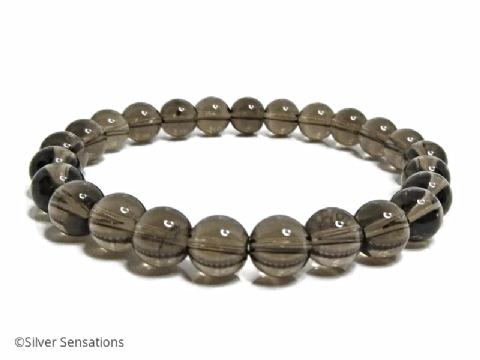 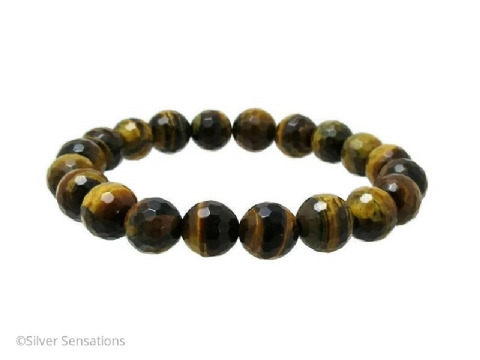 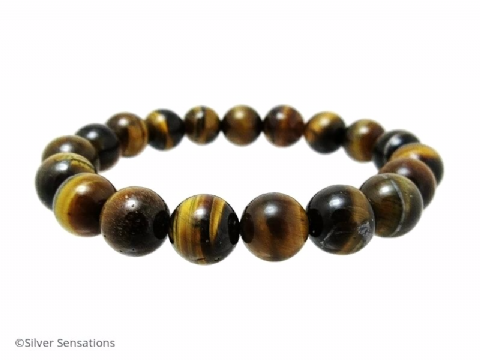 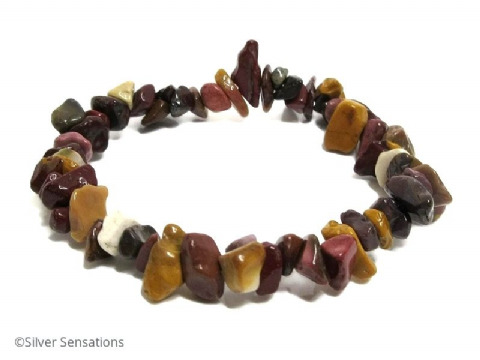 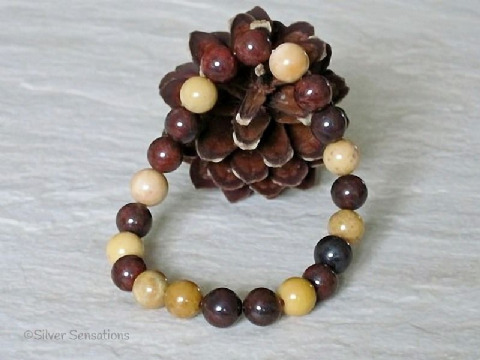 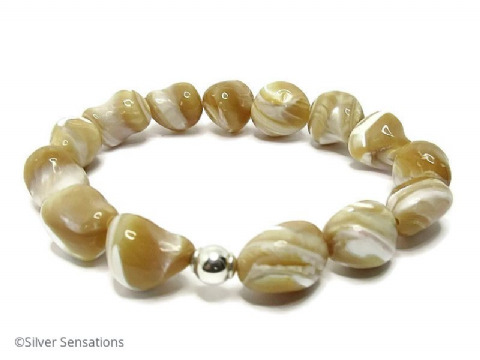 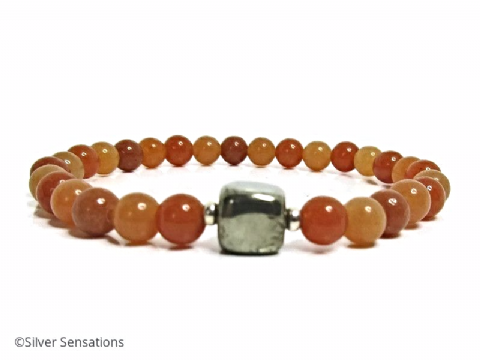 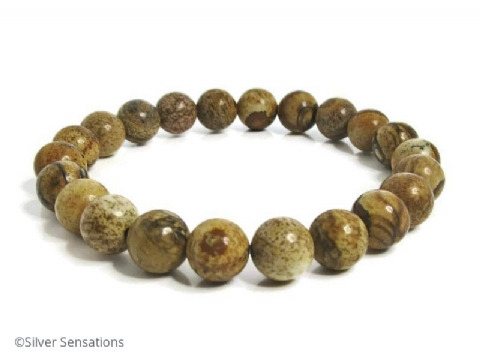 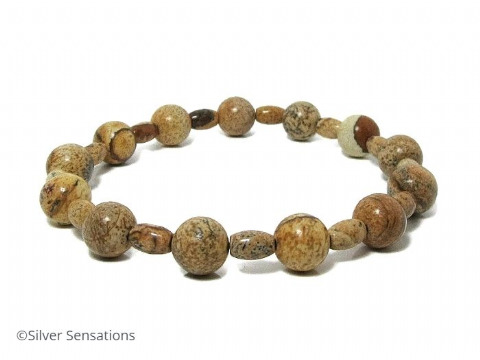 These stretch bracelets include Red Jasper, Goldstone, Rainbow Agate, Smokey Quartz, Brown & Beige Zebra Jasper, Bronzite, Gold Lace Agate, Picture Jasper, Brown Zebra Jasper, Faceted Tiger's Eye & Tiger's Eye.